Georges Nasser,is a Lebanese director. 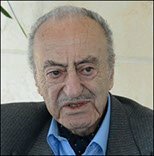 He is considered a pioneering figure in Lebanese cinema and credited for putting Lebanon on the map of global movie-making. After completing his formal education in his hometown of Tripoli, Nasser moved to California to attend UCLA, becoming one the first Arab filmmakers to obtain a film degree from the US. 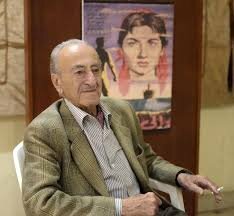 After graduating from UCLA in the mid-50s, he returned to Lebanon to direct his first feature, Ila Ayn (1957), which became the first Lebanese film to be featured In Selection at Cannes Film Festival. 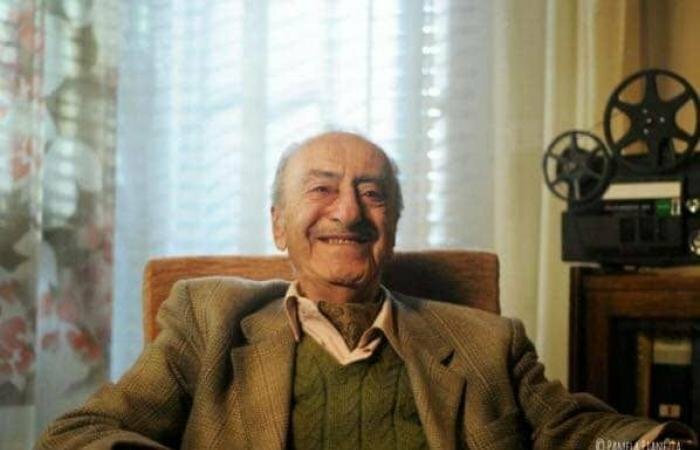 After sixty years, the film was screened again in its restored print version as part of the Cannes Classics events in 2017, after which Nasser, who is known as the "Father of Lebanese Cinema" received a standing ovation. Although his career was cut short by the Lebanese civil war, he has mentored a new generation of Lebanese filmmakers as an instructor at the Lebanese Academy of Fine Arts. The film known in French as Vers L'Inconnu, was a mix of melodrama and Italian neo-realism, and cowritten with Halim Fares and Youssef Habchi Achkar. The film examines poetically the themes of exile and emigration. It tells the story of a family from an obscure village in Mount Lebanon. Because the family is struggling, the father decides, like most men in the Levant at the time, to immigrate to Brazil, leaving his wife to raise the children, but he’s never heard from again. Nasser made the film at a time when Lebanon had a fledgling film industry, and so his cast was completely nonprofessional. 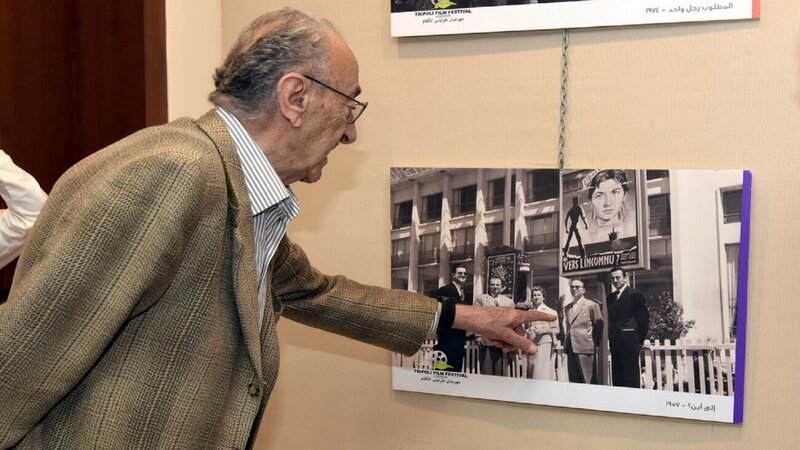 In addition to screening again at the Cannes Film Festival, the restored copy of the film was screened in Lebanon at the Metropolis Empire Sofil in Achrafieh in January 2018. His second feature, The Small Stranger (or Le Petit Étranger) was also selected for Cannes in 1962. The French-language film was a coming of age story about a young country boy who moves to the city and gets seduced by it. Placing a flower for George Micheal Nasser indicates your intention to say a prayer. Thank you for visiting George Micheal Nasser’s obituary and keeping the memory alive. Lighting a candle for George Micheal Nasser indicates your intention to say a prayer. Thank you for visiting George Micheal Nasser’s obituary and keeping the memory alive.